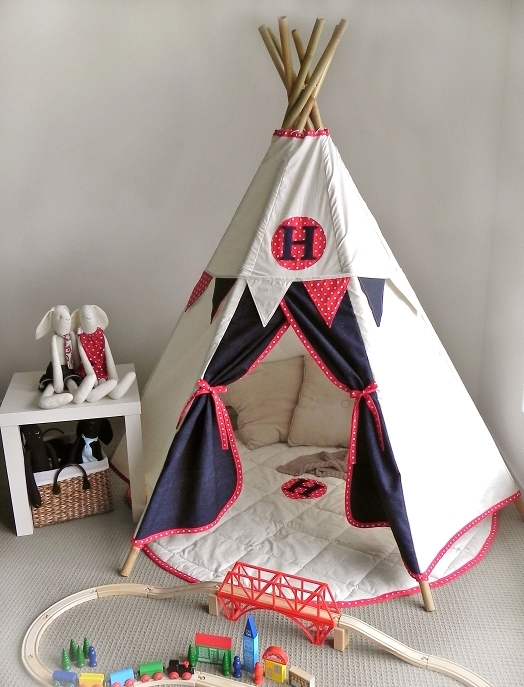 Because my “1000 “likers” GIVE AWAY” was limited to only those that can attend Billycart Market on 28th May, in North Brisbane, I decided to offer the same prize for another Facebook liker, 20% off a Teepee. And this time it is be open to every”one” that is a “liker” of the Henry’s House Facebook page. To be in this draw you will need to go to the Henry’s House Facebook page and “like” it. The time for the draw is tonight, 18th May at 8pm AEST. At 8pm there will be an announcement on Facebook that will give you a link to follow back to the blog to leave a comment saying you’re in it to win it! 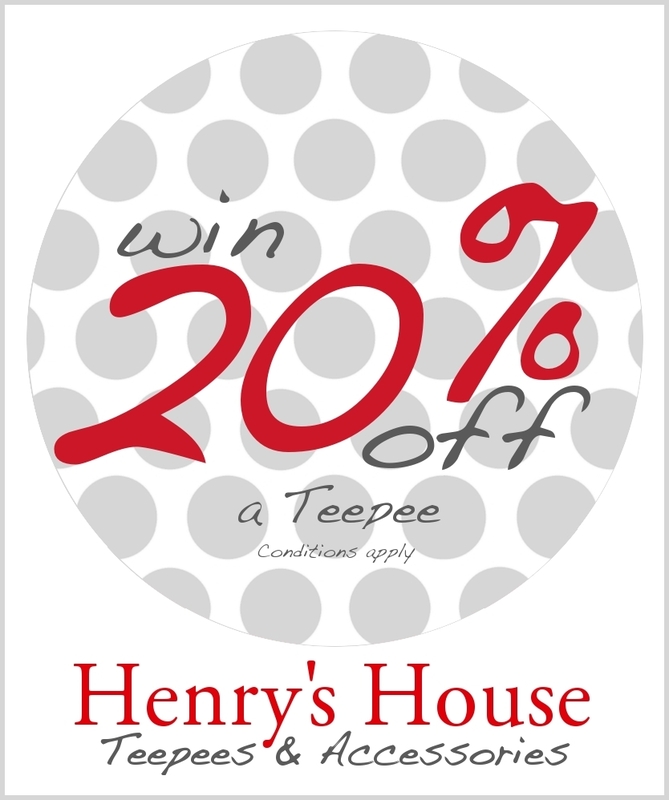 The winner will be chosen at random and will be notified by email and also announced here on the Henry’s House blog. 1. ”Like” Henry’s House on Facebook and tell all your friends to “Like” as well. 2. Be on Facebook at 8pm, 18th May to get the announcement with the link to the draw. 4. If you’re the winner, contact me within 48hours to claim 20% off your Teepee and place your order. This draw is open to every”one” in Australia. But please note that there are delivery costs and for most major areas on the East Coast of Australia it costs $30 to deliver. But some areas including WA may be subject to higher costs. I didn’t read it properly!!! I am definately in it to win it lol!!! Make sure you’re on Facebook in 10 minutes. Follow the link at 8pm and leave a comment on the new post. Not this one! Make sure you’re on Facebook in 10 minutes. Follow the link at 8pm and leave a comment on the new post. Not this one.